1. Rechargeable design makes this machine be more easy and convenient to operate. 2. Lightweight and compact, easy to carry and convenient to use. 3. Made of high grade material, which is more durable and eco-friendly. 4. With the pat function, it can tighten and lift face, restore elasticity and remove wrinkles. Through ultrasonic high frequency vibration, it can promote cells metabolism, soften cutin, make the epidermal cells rearranged, and can also restore the skin elasticity, making skin be smooth. It can promote blood circulation, accelerate lymphatic reflux for a deep accumulation of toxins in the skin, remove the aging cells to avoid excessive accumulation of keratinocytes, making water nutrients convey more quickly, improve cells permeability, enhance the absorption of products, improve skin moisture, can completely improve the skin color, whitening skin. 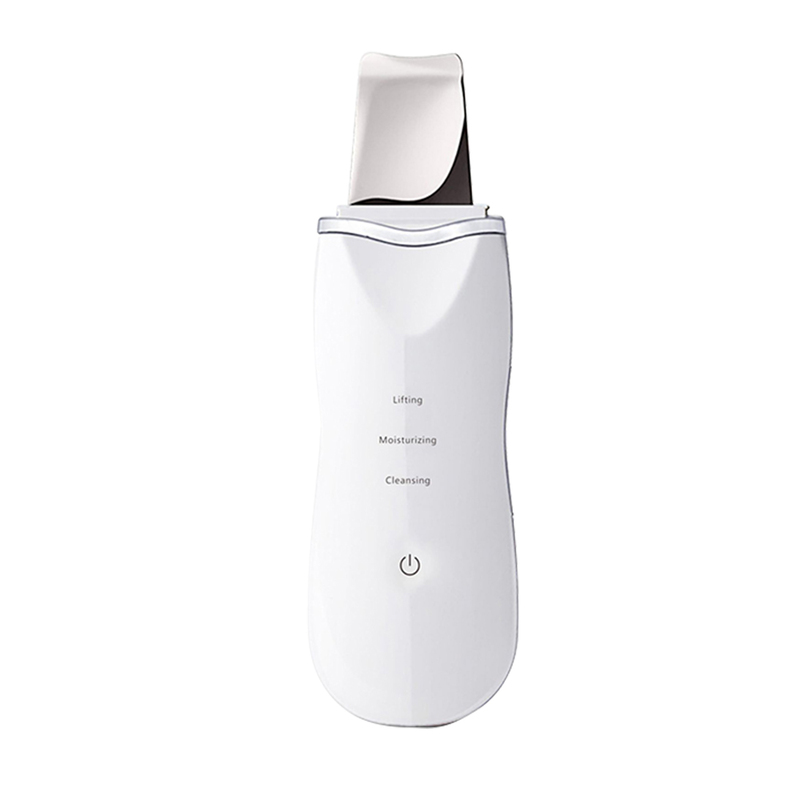 After using this machine, you can tighten and lift face, restore elasticity and remove wrinkles. It also can clean up the dirt and aging horny in the deep skin and gradually lighten the dark spots on your skin.